We love a boat ride. Wherever we go, we like to take boats or ferries. We’ve ridden electric boats through canals, cruised down the river on a jungle safari, went puffin viewing in the Faroes, ferried around the Baltic, down the Nile, really all over. 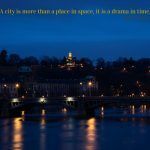 It’s a great way to get a different perspective of a city or country. So, getting on a boat for a two hour tour of the Scandola Nature Reserve off the coast of Corsica was a no brainer. We couldn’t wait. We booked the first outing, hoping that the morning light would still be golden. This is the problem with hiring tour boats, you are completely limited to the announced sailings and most tourists don’t want to be up and out of the hotel until after breakfast. We headed down to the tiny dock in Porto Ota where you can pick a tour from a few companies with smaller boats. Our boat held ten passengers which gave everyone plenty of access for taking photos. When the captain was ready for us to board, all ten of us clambered to be first in line. This is one of the reasons I’m not a fan of tours, but sometimes, like in this case, it’s what you have to do to see a spectacular sight. Since the Scandola Reserve was inscribed on the UNESCO World Heritage List, access to it has been strictly monitored. Only the controlled and approved boats may go into the reserve, and if you rent your own boat, you still cannot land or swim. We found that going with the captain and his one mate was not only informative, but he knew all the caves, arches, and hidden gems that really made the ride that much more special. We didn’t see any of the rental boats in the harder to navigate areas, and I have to assume they are forbidden from them for safety reasons. Once boarded, we sat back and relaxed for a few minutes as the boat traveled to the heart of the reserve. The light was wonderful bouncing golden off of the red pinnacles of rock that we maneuvered around and through. The scrubland and dwarfed trees were bent and gnarled as you would expect from a windy, deserted island. For the next couple of hours, we enjoyed the spectacular cliffs, sea birds, and even a fishing boat here and there. For lunch, the boat pulled into Girolata where we could climb to the ruined fortress, sit on the beach petting cows, or enjoy a bite to eat and cool, icy drink. We chose the latter, but oh what a view! We climbed back on the boat and headed to the dock with still the majority of the afternoon ahead of us to enjoy more beaches, cliffs, and views. 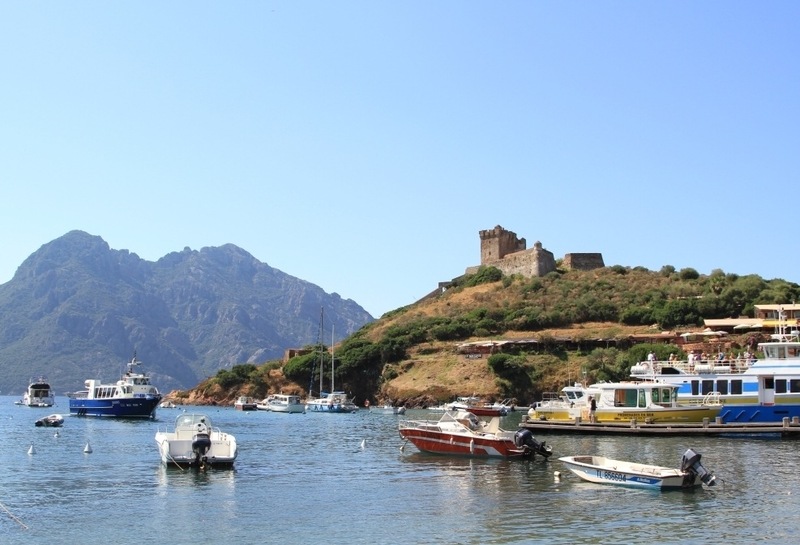 Have you been to Corsica and the Scandola Nature Reserve? Jameela, I’ve been to the Canal du Midi…loved it, and on that trip did not take a canal boat but swore we would someday when we return! So, Yes! Krista, We were so surprised by Corsica! I loved it. Go! Absolutely gorgeous! I love Corsica and wish I could get there more often, something I think about every time I watch the ferries leave Nice port. When did you go Corinne? I see you published this only yesterday. 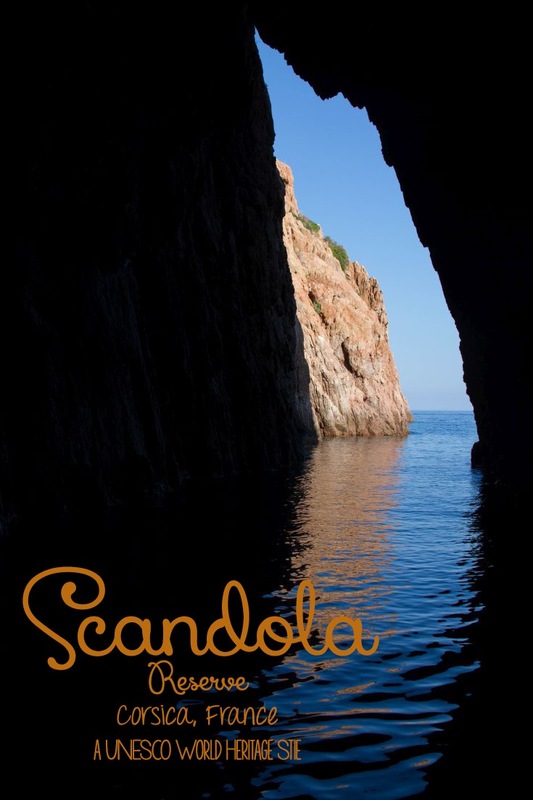 I’ve never been to Scandola, but certainly hope to soon. 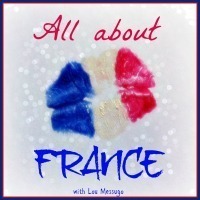 Thanks for linking this to #AllAboutFrance! Phoebe, We went last summer. I have tons of things I’ve done in France yet to write up…what’s wrong with me? Happy, happy holiday! Cool, love the pics! Never been to Corsica but I’m going in September and can’t wait! Diane, You will simply love it! Irene, They truly are. GO! Those rock formations are so cool! I do hate having to book tours in advance when I don’t know what the weather/conditions will be like – but it can definitely be worth it. Jess, Coming from Alaska, you really learn that lesson well, I think. YOu would absolutely love Scandola! Corsica is just so rad! I didn’t know this place existed, so thanks for posting and sharing with #AllAboutFrance! Christy, Yes, yes it is! I love it! Stunning scenery – we were sailing in Sardinia last year but on too big a boat to really explore (and we were racing) – your photos have me wanting to go back! Anna, It sounds like you should have some good stories! Yes…go back. It’s pretty amazing!